High School Friends Reunited 35 Years Later! 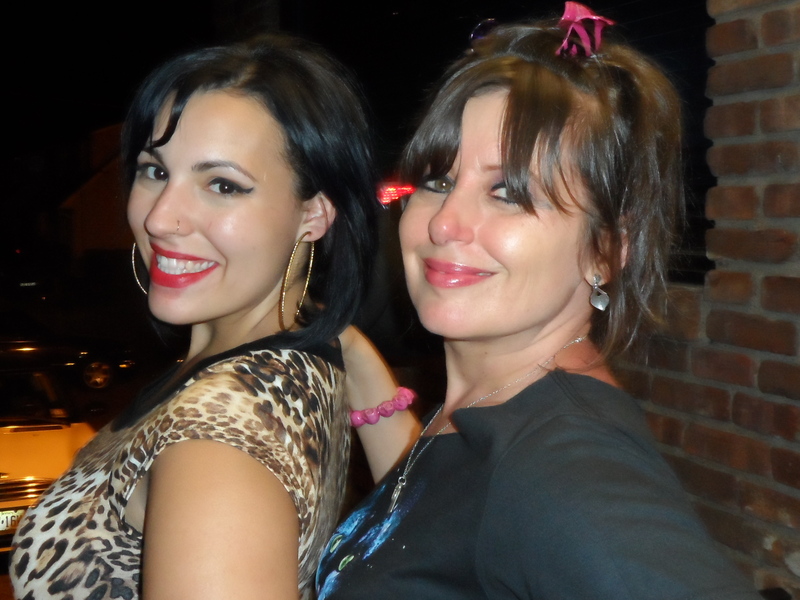 Maryanne (left) and Pam – Class of 1981! Today’s most awesome reunion with my high school classmate Pam was phenomenal on multi-levels. 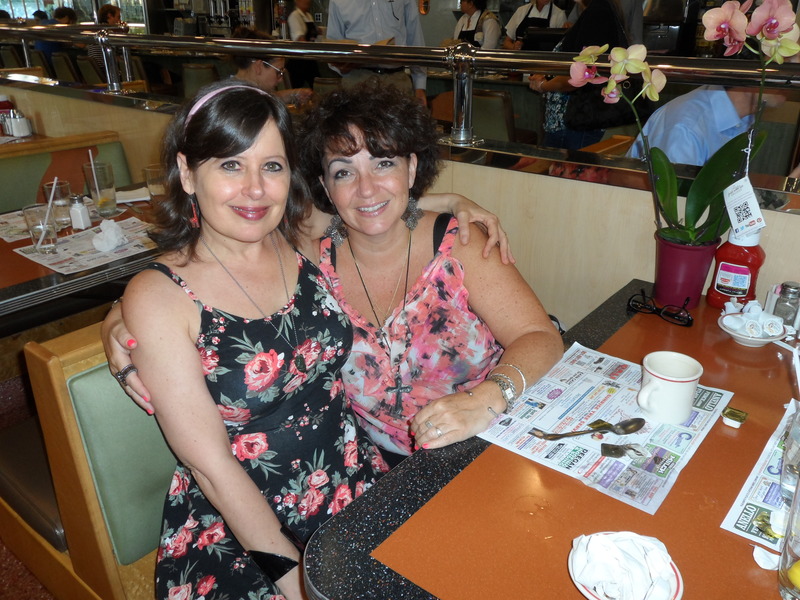 As adults, we had a super duper time lunching at New Jersey’s famous Tick Tock Diner. But this meeting goes way beyond a reunion. I had an agenda … to thank Pam, personally, for a favor she did for me back in high school. Pam was my high school hero. She defended me, standing up to a bunch high school bullies! That was a very brave thing for a young, petite girl to do. At the time I was a deer in headlights. I was grateful, but shocked. I was young and so awkward, I never gave Pam the proper thank-you. Nor did I even give her a smile. I just stared blankly and went about my business. 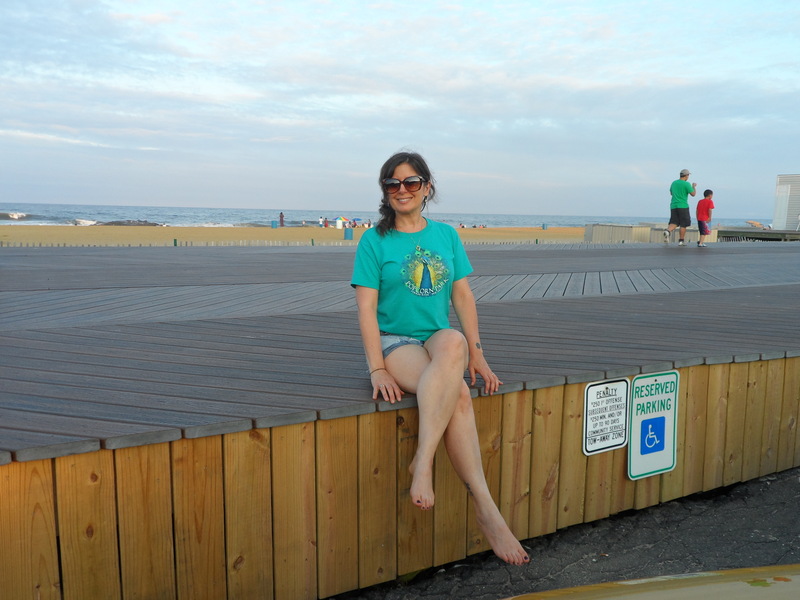 Not that I didn’t appreciate what she did, but perhaps in my young mind I felt undeserving? Why would this cool girl, who was obviously mature beyond her years, defend me? As the years went on, I often thought back to this genuine act of kindness and that if I ever ran into Pam, I’d give her a big hug and thank her. Back in the 1980s we didn’t have internet. So if you didn’t have someone’s phone number, you had to wait until you ran into them. Shortly afterwards, she friend-ed me back and we made a date to have lunch! I was ecstatic and counted down the days til I was able to meet my hero! After 35 years I was finally able to give Pam a great big hug and some flowers! We spent three hours catching up and having a blast! I look forward to seeing my “forever friend” again in the near future! 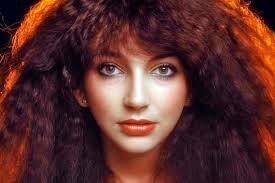 Happy Birthday to music icon Kate Bush! THANK YOU KATE BUSH, for being an inspiration! Janey and her crush Heather are alone in the bedroom for the first time. Janey is nervous and decides to put on a record to calm her nerves. 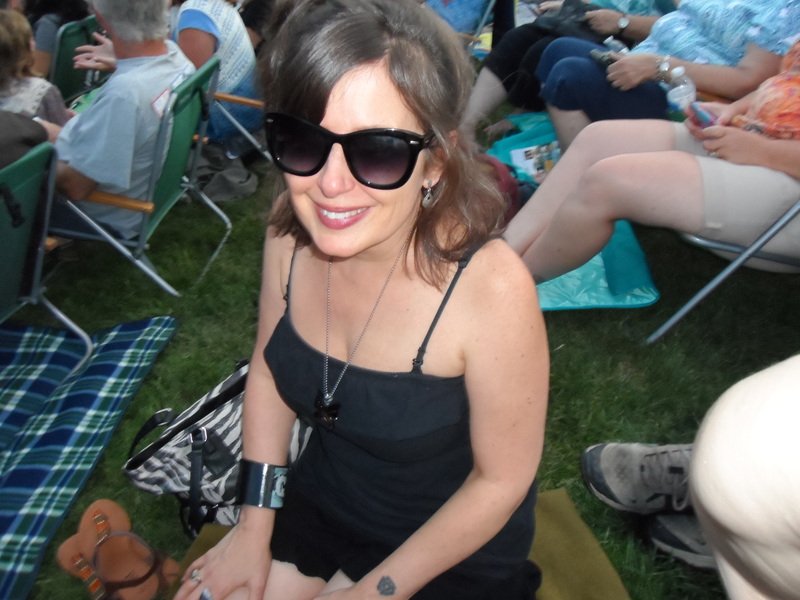 She chooses something she thinks Heather might like — Kate Bush. She turns the stereo on low and says to Heather, “Now where were we?” as she pulled Heather’s face toward her to kiss her again. With one arm around Janey, Heather swiftly used one hand to get underneath Janey’s top and unhook her bra. 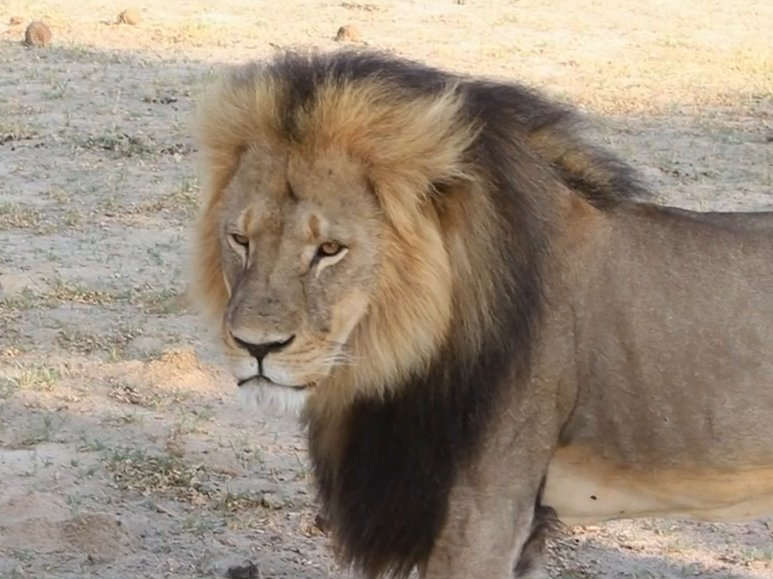 Thousands have signed the petition to demand justice for the beloved Cecil the Zimbabwe lion who was shot and killed ILLEGALLY as a “trophy” animal by a Minnesota dentist, Walter Palmer. I am as torn and heartbroken as are millions of animal lovers. We are hurting because such a beautiful animal was killed needlessly — not for food or clothing — but beheaded simply for show. It’s a tragedy and I am sick to my stomach over this. 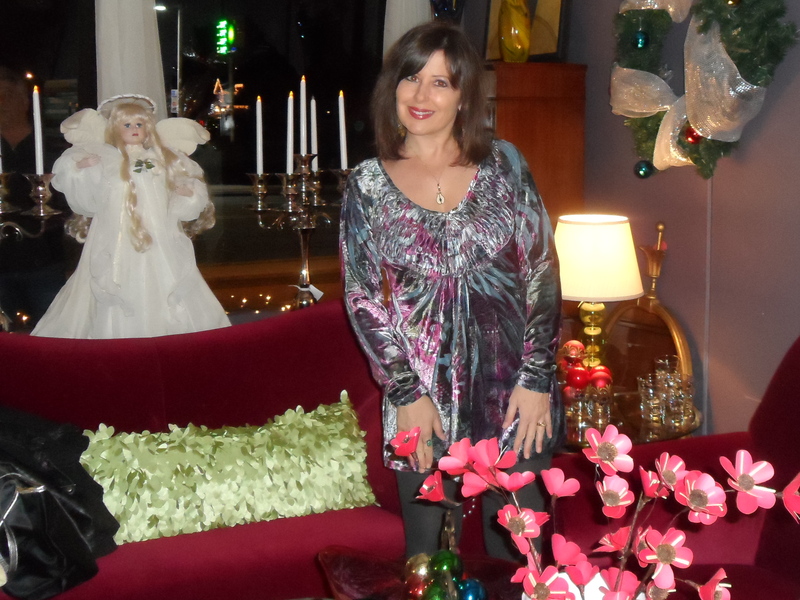 Top 10 Things About Being in Your 50s! 1. You truly are older and wiser. At this age I feel a beautiful peace I’ve not known in my earlier years. 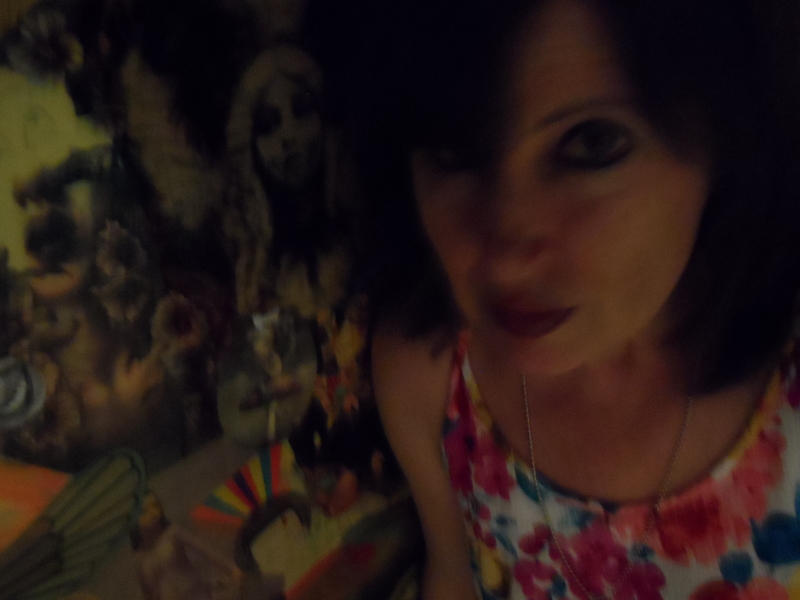 Even with weight gain and night sweats, I would never, ever want to go back to my 20s or 30s and be full of that ugly piss and vinegar! 3. Time is truly of the essence. In your 50s, you realize just how short life is so you don’t waste any time doing things you don’t want to do. It’s a lot easier to say “no” and do the things that mean the most to you even if those things are weird to others — like staying home to work on your book during a holiday. 4. You not only embrace your age, but the ages of others too. 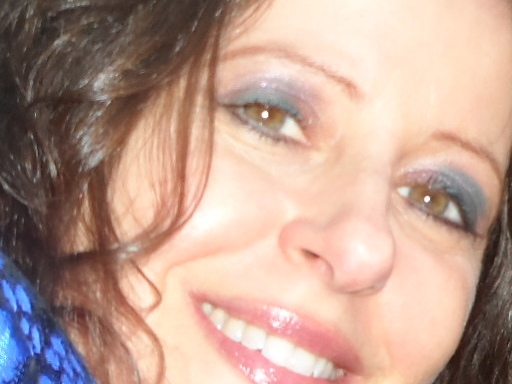 In your 50s, you appreciate the preciousness of both youth and the elderly like never before. I never thought babies were cute until I reached my 50s. 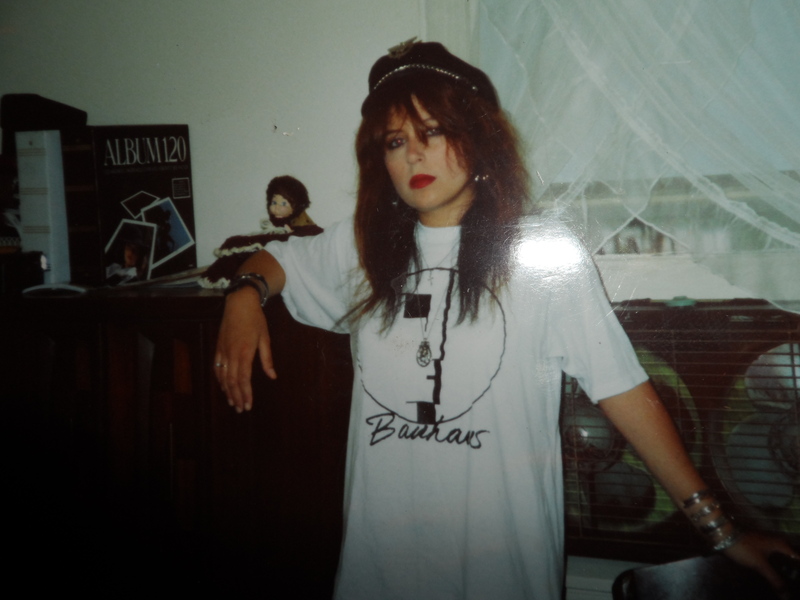 In my 50s, I became friends with a wonderful woman in her 20s (see Ashley in photo below!) In my 50s, I started doing public speaking events at assisted living facilities — and absolutely adore all the seniors I meet. 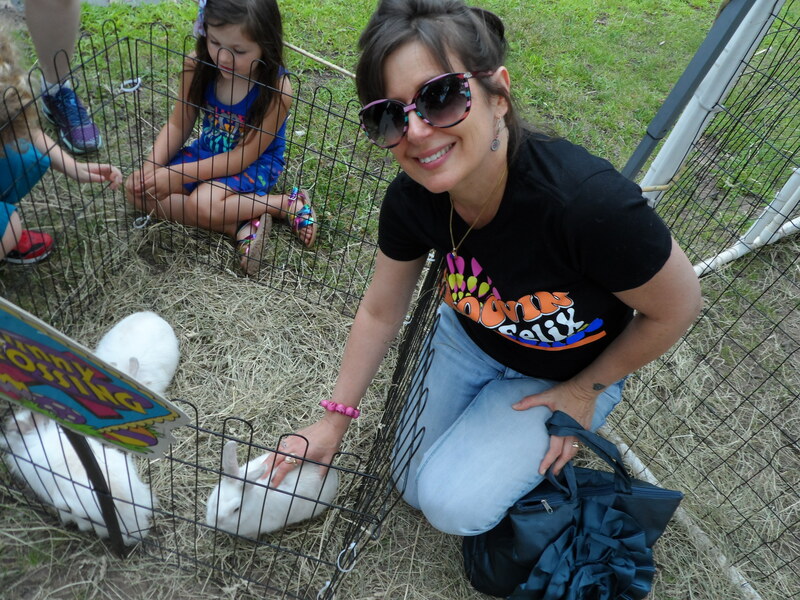 Embrace every age … they’re all important! My friend Ashley (left) — an inspiring friend in her 20s! 5. You can relate to everyone! Being in your 50s is the best place to be because you know what it was like when you were younger and you’re not that far off from being older. So you can truly fit in everywhere and with anyone. My friends ages range from their 20s to their 80s! 7. The simple things in life. Little things like bird watching can make you so happy. 8. Time flies. If you have an obligation you’re not looking forward to (like, say, Jury Duty or a dental cleaning) it’s over before you know it. 9. Being fearless. At this age, you’ve been through so much in life, there’s not much left to be afraid of. Smile! You’re in your 50s! More Love for “Love Cats”! 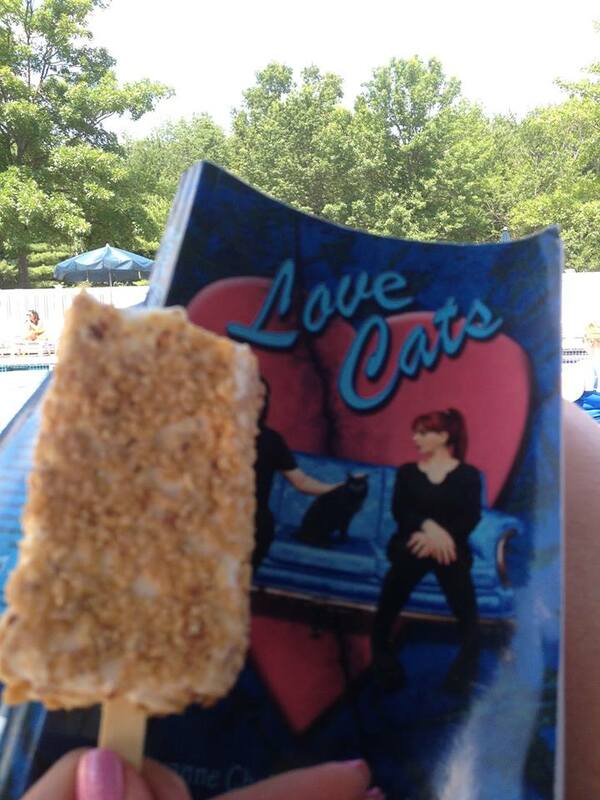 “Love Cats” reader Jacqueline Castan enjoys by the poolside with a treat! 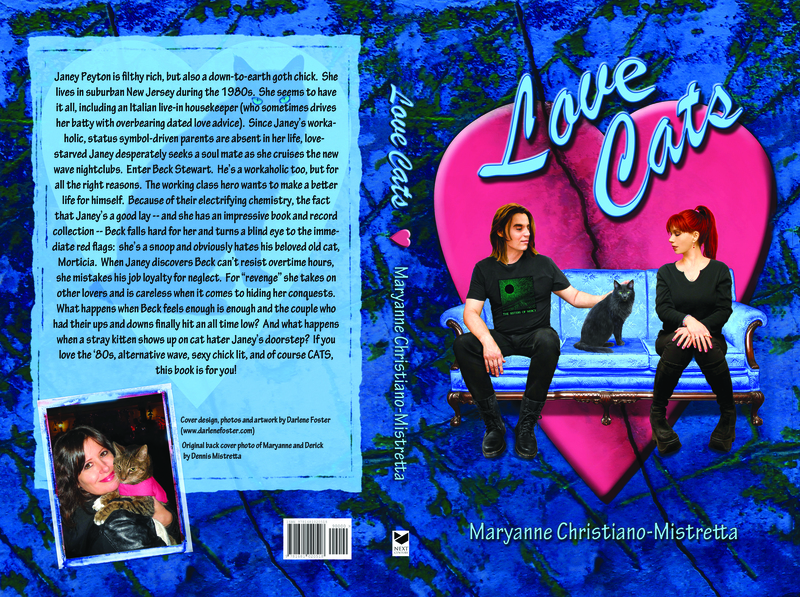 Once again, “Love Cats” reader Jacqueline Castan posted an awesome picture showing her support for my second book on Face Book! Thanks so much, Jacqueline! I love ya! 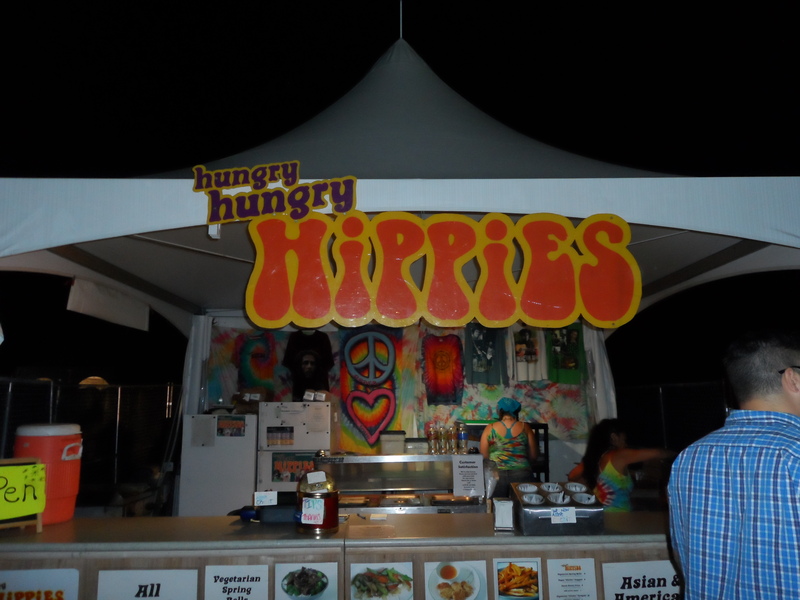 It was such a perfect, summer evening to see an outdoor concert in Bethel, N.Y. — on the same grounds hippies graced at the famous Woodstock the summer of 1969. My husband surprised me with tickets because I love Lady Gaga. Now, mind you, I am not qualified to call myself a “Little Monster” as I do not have any of her CDs. BUT I won’t turn her off when she’s on the radio. And from day one I just liked her for her unique style and sincere personality. (It was always great watching her on talk shows). “Poker Face” is one of my favorite pop hits ever, as she sings in the same range as Cher and I’ve adored Cher since I was 7. I figured a Lady Gaga show with Tony Bennett would be more my speed than a regular Lady Gaga concert, so when I heard about this, I hinted heavily that I wanted to go! But note, I don’t own any Tony Bennett records either. Still, it was thrilling to go see a man 88-years-old, that I was aware of since I was a little girl. The only older performer I ever saw was Les Paul who was in his 90s when I saw him perform. So … going in not knowing what to expect except for the videos I saw on You Tube. I must say I was “wowed.” The show was phenomenal. The Bennett/Gaga duo was a perfect musical marriage. They did over 30 jazz hits together and solo. And during Tony Bennett’s solos, Lady Gaga went backstage for at least 10 costume changes. It was a fun show, kind of like a Las Vegas-y, burlesque, old school variety show. Their chemistry was fabulous, and I loved how Tony Bennett endearingly referred to her as “Lady” (instead of “Gaga” as her fans call her). 1. When Lady Gaga sang La Vie En Rose (by Edith Piaf). It was moved to tears and gave her my own personal standing ovation for that one. What a voice! 2. When Tony Bennett sang his hit, “I Left My Heart in San Francisco.” He got a standing ovation from me on that one. And what a voice on this one too! 3. When they ended the show with “It Don’t Mean a Thing if It Ain’t Got That Swing” and Tony Bennett brought out his little dog! Then Lady Gaga seemed to be personally thanking their back-up band, which was so heart-warming to see. Moments like that go to show the true personalities behind the stage persona. When I saw the set list from one of the other shows, I was saddened to see that this go ’round Tony Bennett didn’t do “Fly Me to the Moon” which is one of the few Frank Sinatra songs I like. Best vegetarian spring rolls ever! But if you want to talk about being RELAXED — let’s talk Young Living Oils! It’s just amazing what a profound effect you can get from using all natural oils (and as a bonus, Young Living Oils have no synthetics, they are 100 percent PURE!) I felt so good I was in la-la land! Young Living = Happy Living!